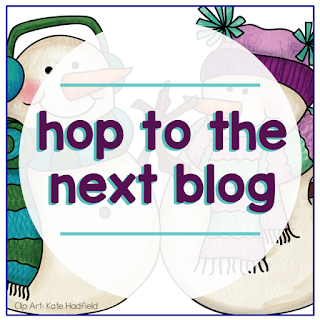 It’s hard to believe that it’s the beginning of February already! 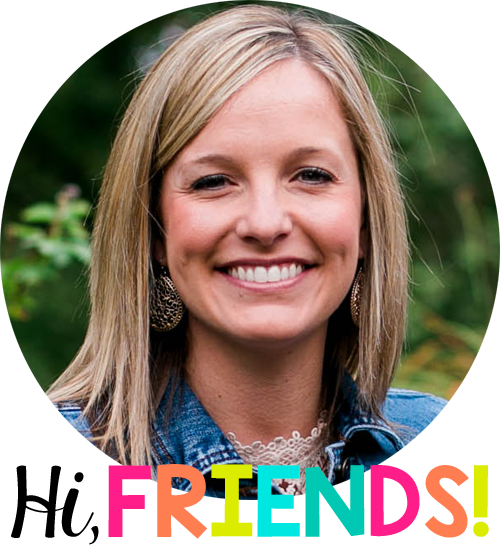 The month tends to pass by quickly because it’s the shortest month of the year, but also because it’s full of Parent-Teacher Conferences, Valentine’s Day and President’s Day festivities. 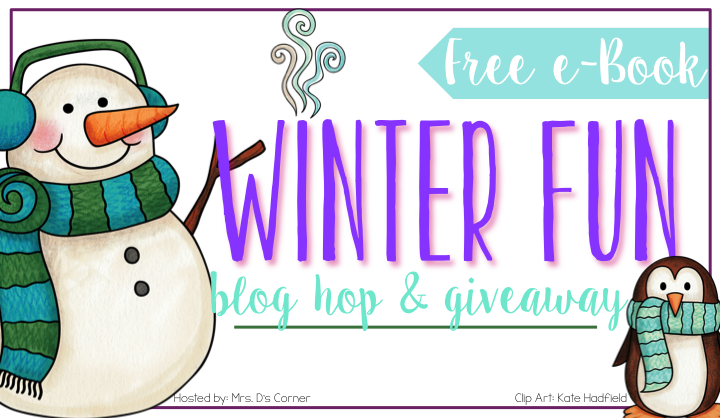 Since it is such a busy time, I’ve teamed up with some fabulous bloggers to share a FREE book of winter resources! 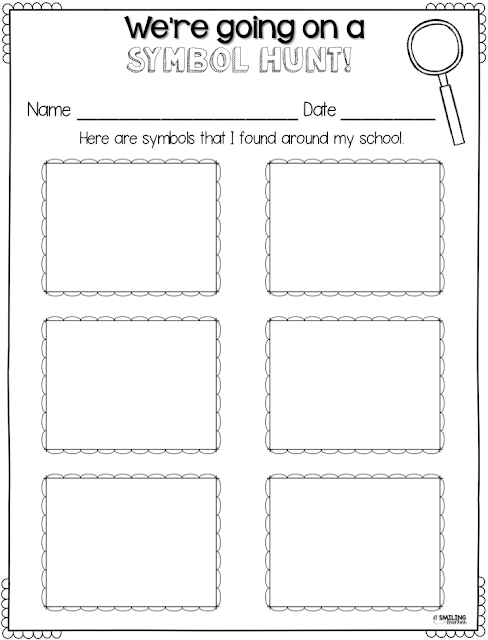 Today I am going to share about how I introduce one of my favorite Social Studies units in my classroom… American Symbols! 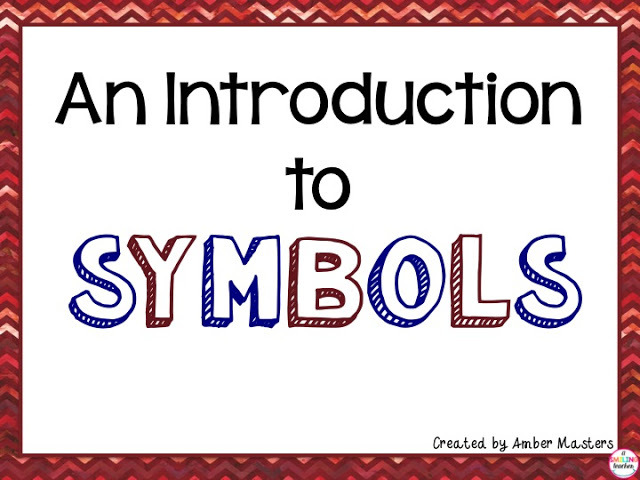 Chances are that for many of your students, this will be their first introduction to symbols. Most students have probably seen them before but few understand the term. I like to start the unit by finding out what my students already know about symbols. They usually know very little, so I begin by explaining that a symbol is something that stands for something else. Of course, just saying those words is not enough. 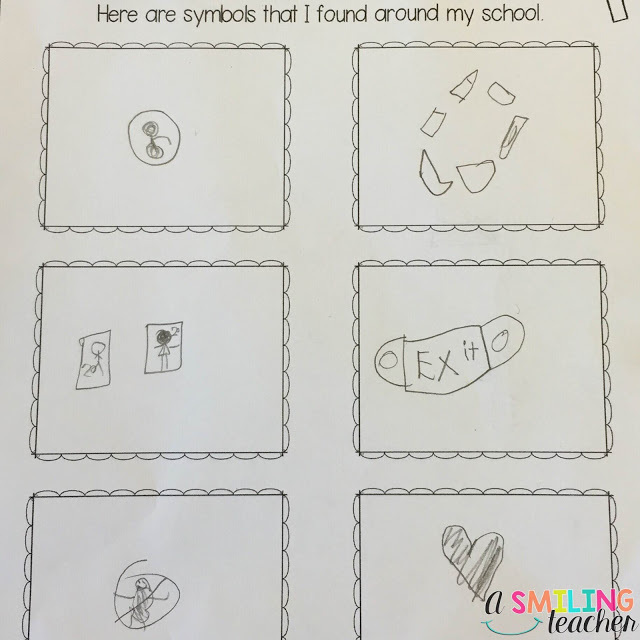 Students need to see symbols from their environment to understand the connection. I created this simple little powerpoint that I open up on my Smartboard. It helps to guide our discussion. You can grab the powerpoint by clicking on the image below. Once we understand a little bit more about symbols we go on a Symbol Hunt! 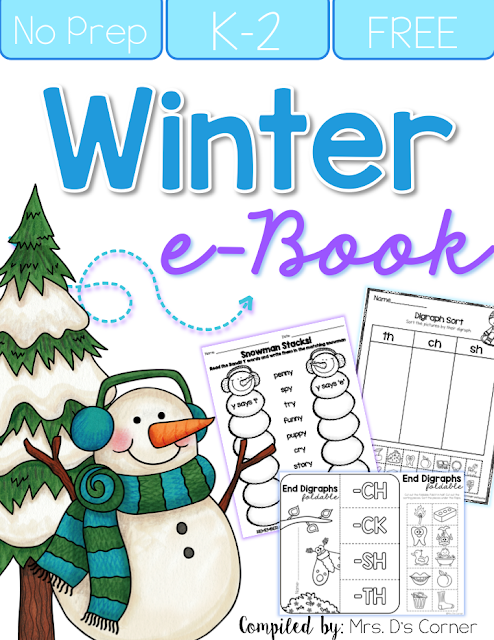 Each of my students grab a recording sheet, a clipboard and a pencil and we line up. We head out into the halls of the school to look for symbols within our building. 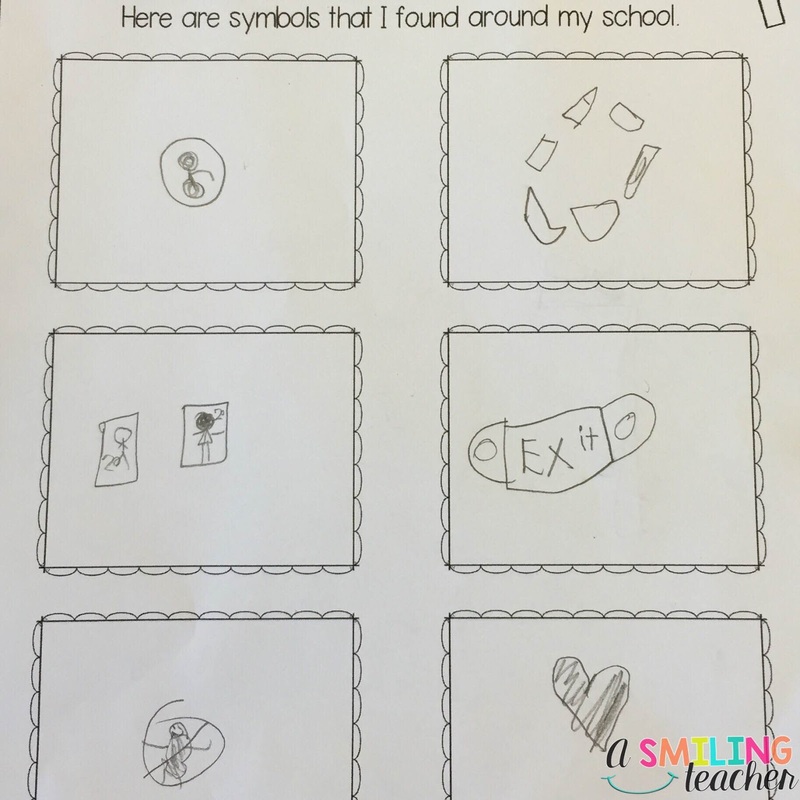 The students draw pictures of the symbols they find on our hunt. Once my students have a grasp of what a symbol is, we move on to exploring U.S. Symbols. Over the next few weeks, we spend time learning about each of the U.S. Symbols. We like to use Google Maps to locate the monuments on the Smartboard. This allows my students to experience it without actually being there. My kids go crazy for this! You can zoom in and see what it would be like if your were standing next to the monuments. 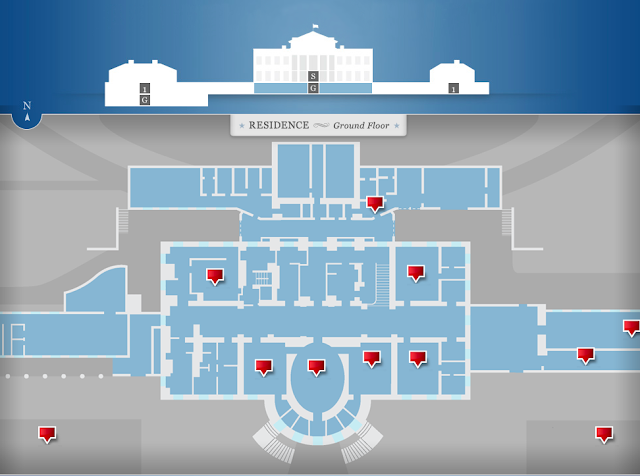 The White House also has a interactive tool on their website that allows you to “go inside” the Whitehouse. You are able to move from room to room. It’s always fun to do this with the kids because they think it is the fanciest place on earth! 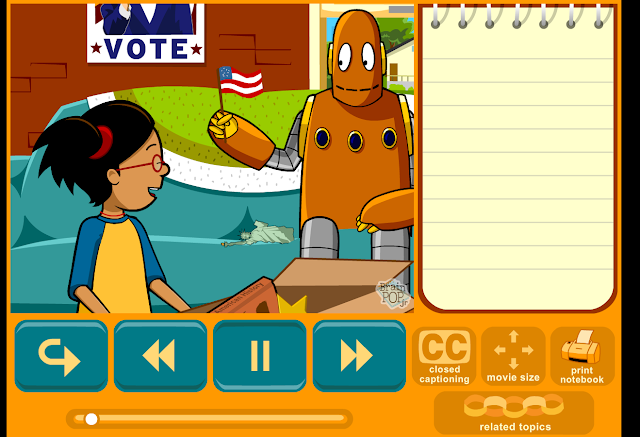 I hope that you found something that will be helpful in teaching American Symbols with your kids! Don’t forget to pick up your e-book and enter the $100 TPT giveaway below! You will need to keep track of my word “flannel”.